Please read the official fundraising guidelines before you plan your fundraiser for Making Strides. You read these guidelines by clicking here. 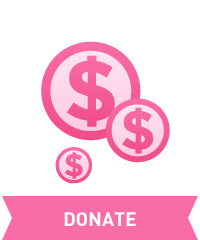 You can donate to the 2019 Making Strides Against Breast Cancer Across Second Life Season in many ways! First you can donate in Second Life via one of our kiosks. These are available now at the Making Strides office on the American Cancer Society region. 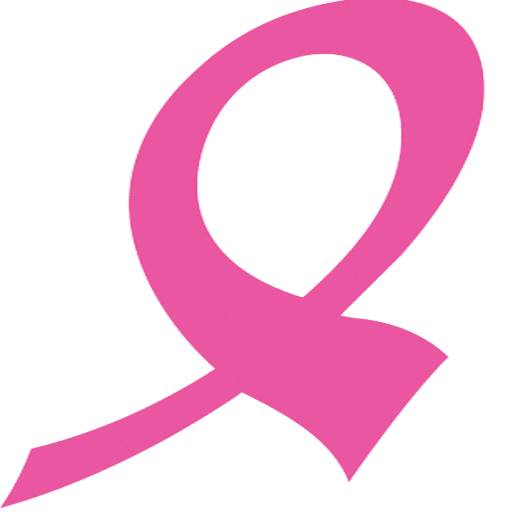 You can also make online donations via the Making Strides Against Breast Cancer in Second Life page here. You can even join the Making Strides in SL team, set up your own Making Strides dashboard and invite your friends and family to make a donation as well! Once again we will have some special awards to show our appreciation for those who go above and beyond to raise awareness about breast cancer in Second Life. For more information about the 2019 awards, please check out the awards page here.